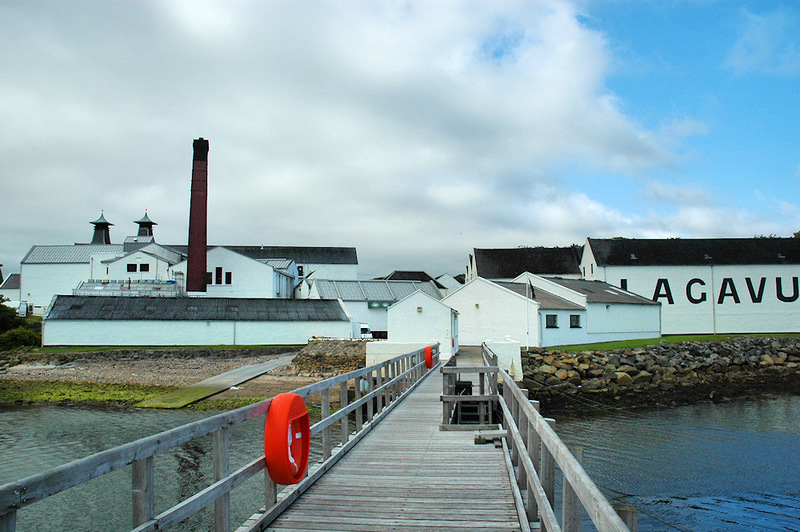 A classic view of Lagavulin distillery on the south coast of Islay, taken from Lagavulin pier. The view is probably better suited to a panorama or a wide angle lens as I had to cut of the lin of Lagavulin. This entry was posted in Cloudy Weather, Distilleries, Repost, Sea Loch, Sunny Weather and tagged Islay, Lagavulin, Lagavulin Bay by Armin Grewe. Bookmark the permalink. On e of my favourite places when visting Islay. Our B&B is just around the corner, so first stop usually is Lagavulin pier.